GET HIGH THROUGH SACRED RHYTHM! 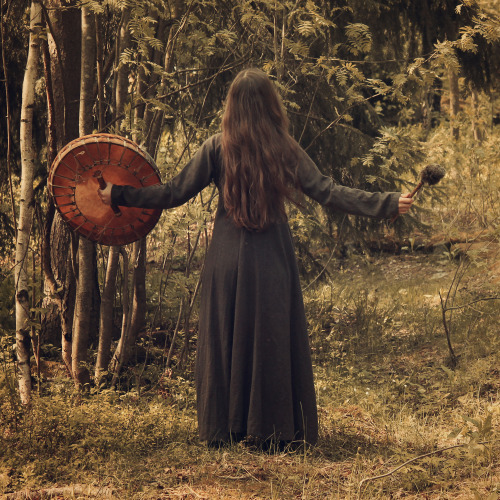 Shamanic drumming and trance rhythms are ancient approaches that use rhythm to promote healing, self-expression and elevate consciousness. .
– Connecting to our inner pulse and the power of being in rhythm. – Intro to Shamanic Drumming! Can be learned on ANY type of Hand Drum! (WHY DRUM? Drumming is a valuable treatment for stress, chronic pain, addictions, mental illness, emotional disorders and a wide range of physical disabilities. The benefits include relaxation, healing, more energy, greater mental clarity, enhanced creativity and deeper self-awareness. Shamans have been using the drum for therapy).